Amazon will have an iPad application, it tells the New York Times, but the app will not be ready for the launch of the iPad. Amazon doesn’t have access to an iPad, so it’s not ready to sell an untested application in the App Store. New iPad owners could download the smaller Kindle iPhone app for the iPad and blow it up, if they’re really loyal to Amazon. 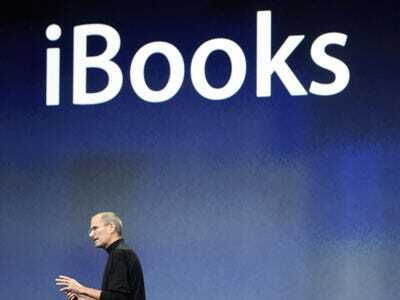 More likely, if they want books on their iPad, they’ll download iBooks from Apple. This gives Apple a nice headstart on attracting and retaining eBook users for the iPad.